Innovation: The act or process of inventing or introducing something new; a new invention or new way of doing something. Are you inspiring innovation from your employees? Or are your behaviors limiting their creativity and initiative? 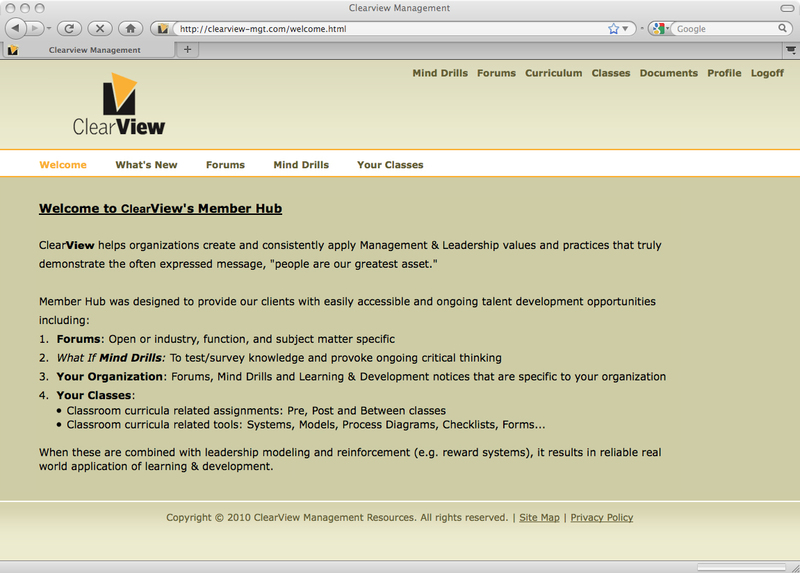 Learn how to inspire, facilitate and deploy innovation while overcoming your organization's defenses. 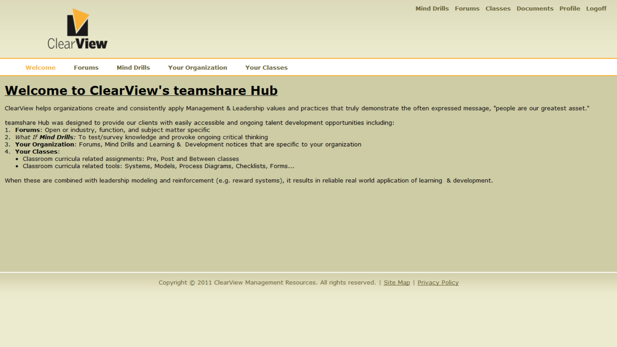 Now included with our training courses is access to teamshare Hub!